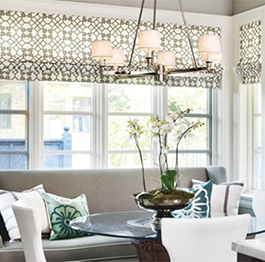 Custom drapery offers a finishing touch to any room and window design. 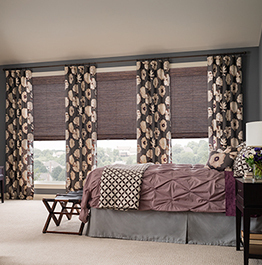 Complimented with the right blinds, or all on their own, your room will never be the same. 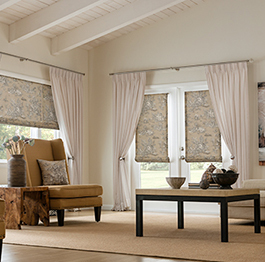 Drapes work in every room of a home, and can transform each room into is own unique space. From sheer to blackout, the options are endless. Whether you are looking for bold, vibrant colour, soft neutrals, luscious patterns or gentle textures, let us help you find the perfect fit. All drapery is custom designed. Please contact us for further details.